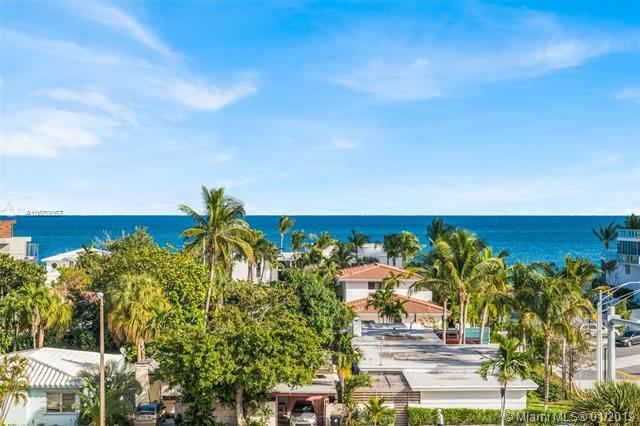 Stunning two story, 2 bedroom 2.5 condo with expansive ocean views and steps to the beach! Rare and spacious condo with built in closets and updated baths in both master bedroom and guest bedroom. Gorgeous natural light throughout the unit. 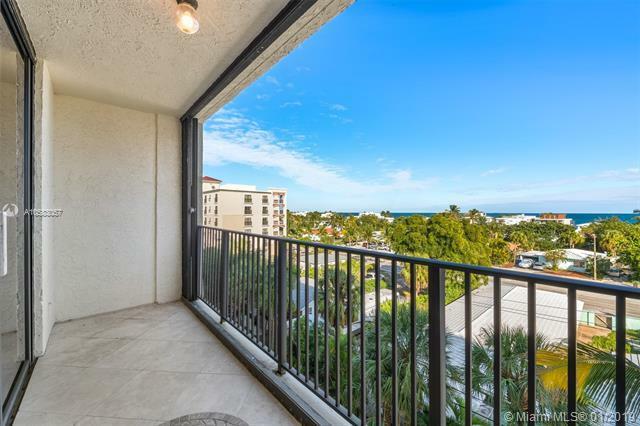 Ocean views from master bedroom with intracoastal views and second separate entrance in guest bedroom. 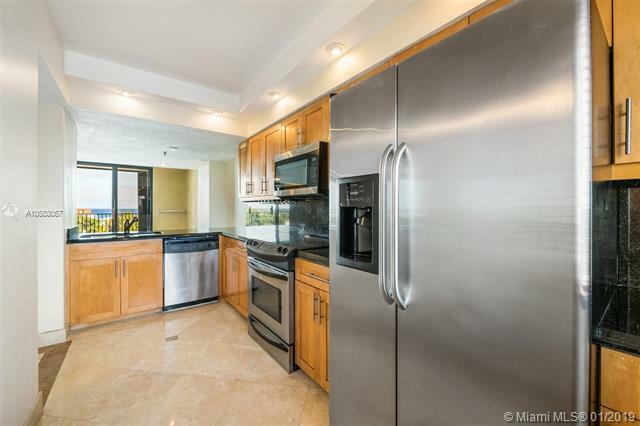 Updated kitchen with stainless steel appliances and granite countertops. Beautiful, custom Venetian plaster walls throughout the main level. Pet friendly building, with pool, BBQ and gym. Washer and dryer in unit. 1 covered, assigned, parking spot with ample guest spots. 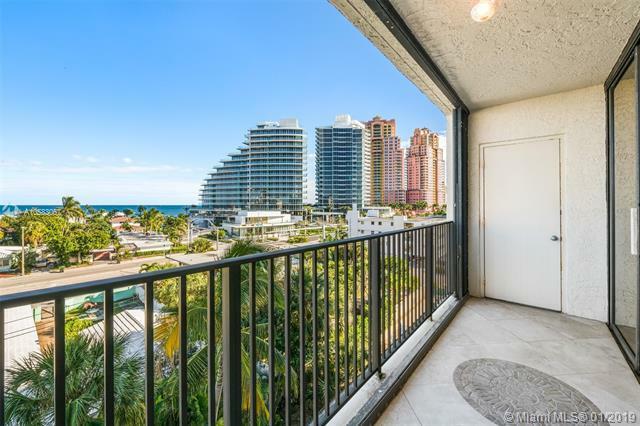 Perfectly located close to Downtown Fort Lauderdale, Las Olas Blvd, shopping, dining, entertainment, and of course, the beach. Listing courtesy of Debianchi Real Estate, Llc.